Today is the day (with a few bumps in the road! Oh technology!). A new link up is born! 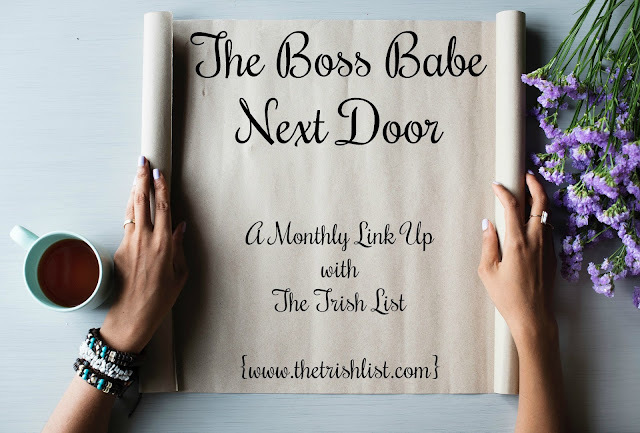 For those of you who are new to the blog, this link up will be a monthly link up that will occur on the third Wednesday of each month. It is a link up for entrepreneurs to link up their latest projects, collaborations, sales, etc. I want to share the love. Please make sure you are sharing the love as well. These should be blog posts, not just links to your business. Also share with your friends! The more people who know, the more people you can show (your business too! ), and the bigger we grow! No rules other than if you share your business, please share the love and visit someone else's page! Each month I will be featuring a business!